Born in 1968 in Bonn (Germany) Otto Dibelius lived most part of his childhood and youth in Brussels (Belgium). After studying at the Law Faculty of Christian-Albrechts-Universität zu Kiel (Germany) he passed successful in 1993 and 1995 the first and second State Examination in Law in the Federal Countries of Schleswig-Holstein and Mecklenburg-Pomerania (Germany). From 1994 to 1996 he made his first professional experiences as scientific assistant at the newly established law faculty of the University of Rostock (Germany) and got involved in various scientific projects about European Community Law and European Economic Law. After a short period of working as lawyer Otto Dibelius was in 1998 Co-Founder and Founding-CEO of the Joint Stock Company “Beteiligungen im Baltikum AG”, an investment company with public quotation at the Stock-Exchange of Munich (Germany) dealing with equity capital and real estate investments in eastern europe with a special focus on the three baltic states Estonia, Latvia and Lithuania. Otto Dibelius managed the company as CEO highly successful from 1998 to 2014. During this period he got a wide range of experiences in the field of -mostly equity based – capital market transactions, company and real estate valuations, capital market and real estate law and accounting policies and principles. Otto Dibelius, partly of his time living in Riga (Latvia), has profound knowledge about the economical, political and cultural background of the eastern-european countries in economic transition. Otto Dibelius speaks German, English, French and Latvian and has basic knowledges in Dutch and Spanish. 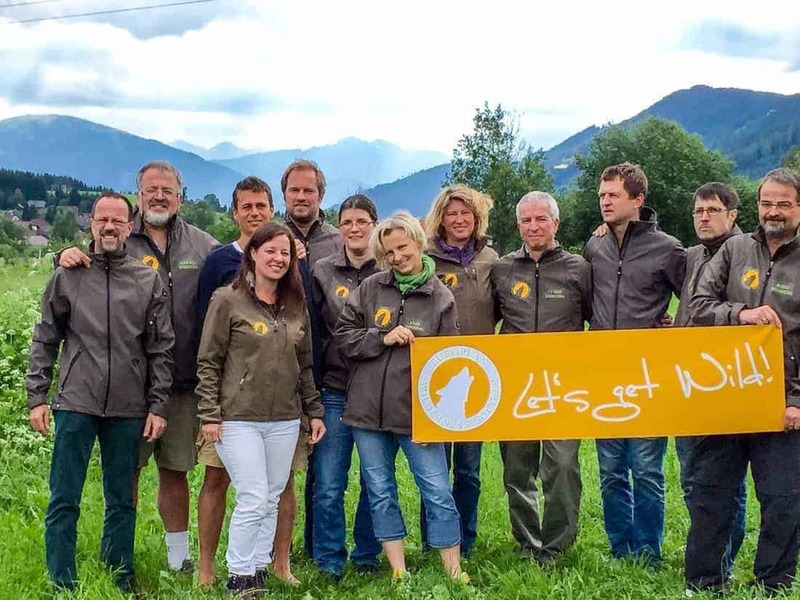 Otto will join the European Wilderness Society team in his capacity as Director of legal affairs with a special focus on property management and international contracts.